Pre-season is a key time for players of all ages and abilities, in and out of the professional game, to prepare physically and mentally for the campaign ahead. Former Kent Youth League player and now professional goalkeeper at Gillingham FC, Tom Hadler works for Rob Horswell Training and is offering KYL teams the chance to have the best preparation possible. Tom and a team of highly qualified Strength and Conditioning coaches are supplying and delivering sessions to teams across Kent. Whilst helping players, they provide support to coaches who utilise their expertise to get the best out of their pre-season work. 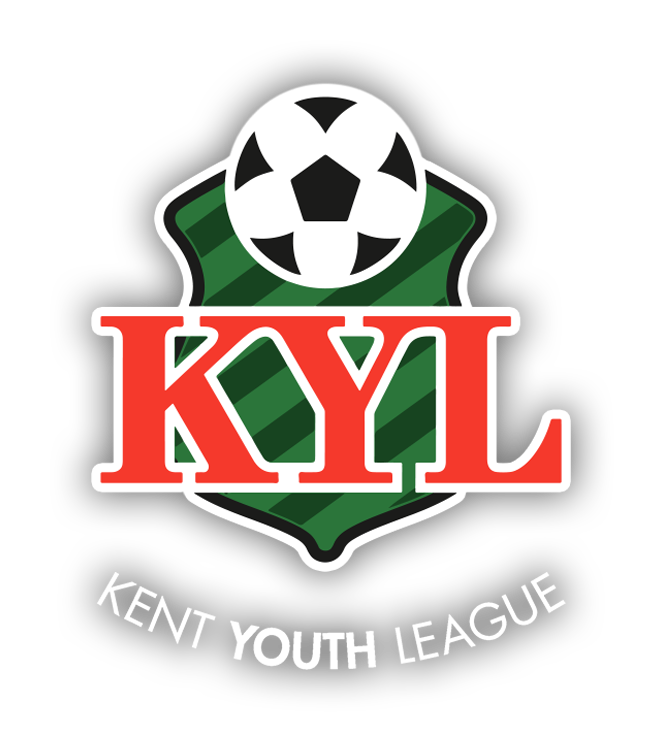 They have devised a pre-season package to support KYL clubs across the grassroots and professional game, adult to youth, who want to hit the ground running. The package includes a structured programme to cover the whole of pre-season; pay £250 for 5 sessions to be delivered to your team of up to 20 players. Tom and other trainers at Rob Horswell Training have worked with professional and semi-professional teams including Gillingham FC and Maidstone United.